There seem to be two distinct AAA strategies evolving in the mobile gaming world: make a premium product and charge a premium price (typified by most of Square-Enix's RPGs) or make a premium product that's free or incredibly cheap and make people pay for almost everything (Electronic Arts, Glu, and many others... including Square-Enix). 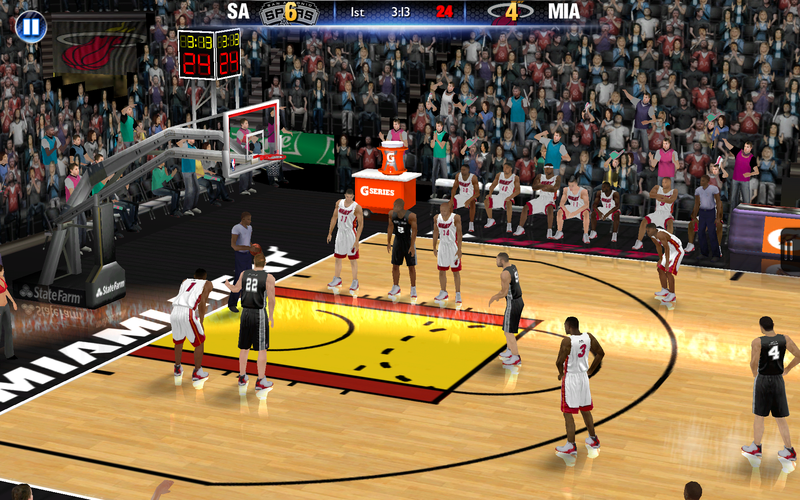 With NBA 2K14, 2K Games is standing in stark contrast to EA's blockbuster Madden and FIFA series. 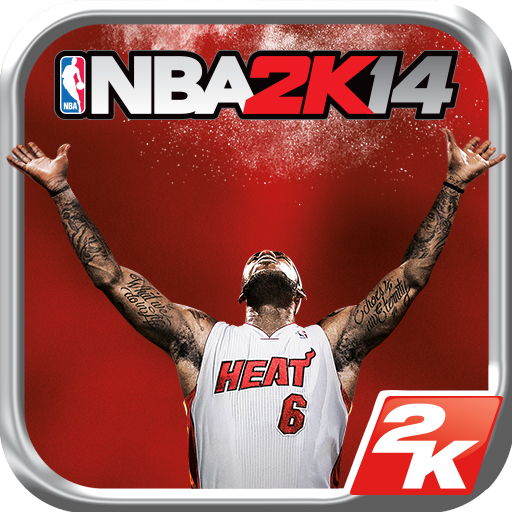 At present, NBA 2K14 is an Amazon Appstore exclusive, and it appears that it's also only for the Kindle Fire family. The entry fee is eight bucks, but that gets you some pretty fantastic graphics, local multiplayer, and a revised one-finger control mode. 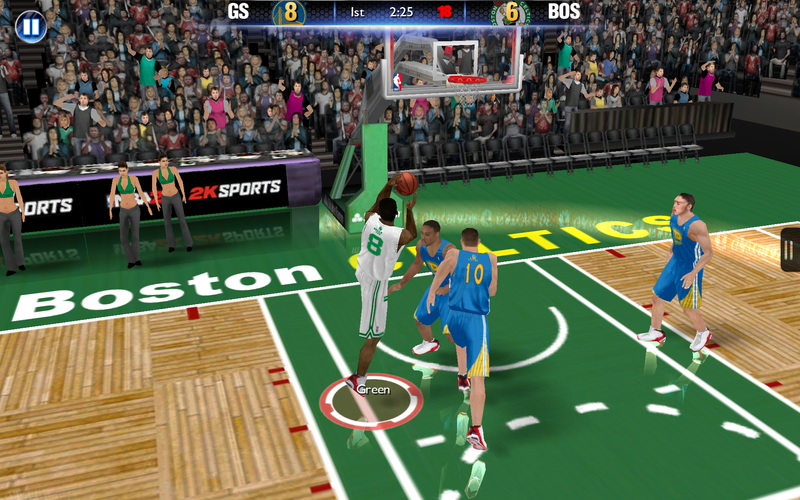 At the moment 2K isn't saying when NBA 2K14 will make it to the Google Play Store, but these exclusivity agreements usually aren't for more than a month or two. 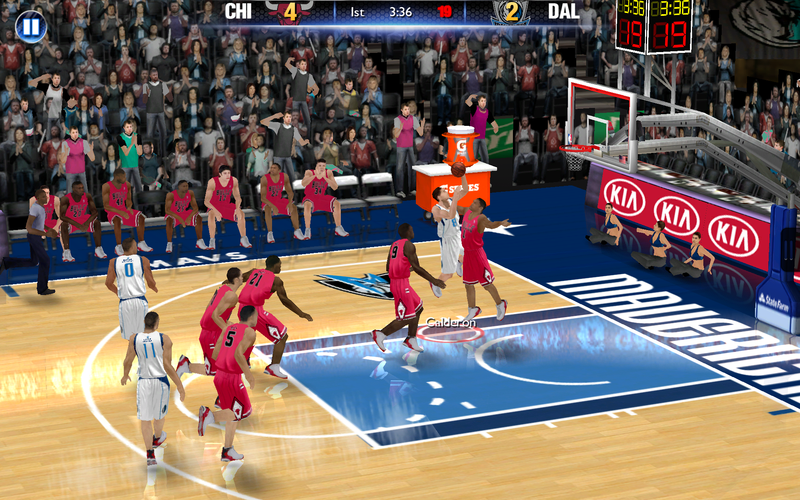 One feature that 2K is pushing hard is a soundtrack hand-picked by superstar forward LeBron James. According to the press release "King James" selected all the artists and tracks, including Jay Z, Eminem, The Black Keys, and Daft Punk. It's a bit strange that the tracks that the enigmatic James selected are pretty much exactly what you'd expect from a licensed, mass-market basketball video game. It's almost like someone paid James a bunch of money to put his name on marketing materials, then made the game that they would have made anyway. Ahem. 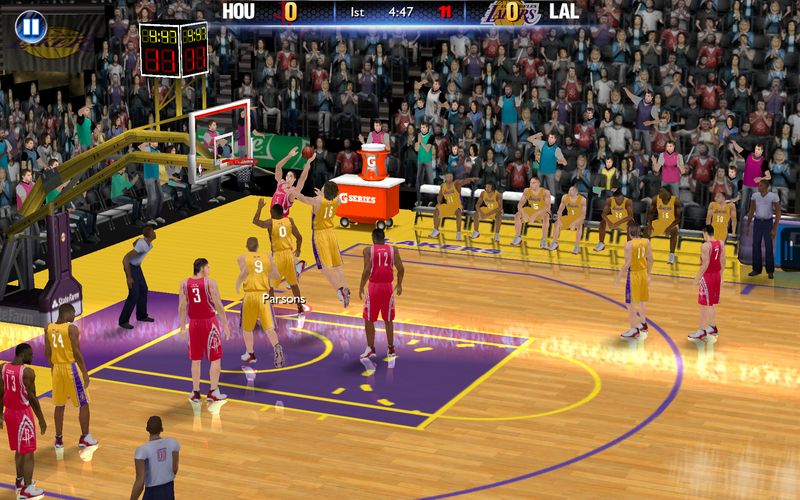 All that being said, NBA 2K14 looks like the standard yearly sports franchise update. NBA 2K13, which seems to be largely identical, is available in the Play Store for three bucks.